Track Your Performance. Get Results. Works With Any Racket. Easy Set Up. Instant Feedback. 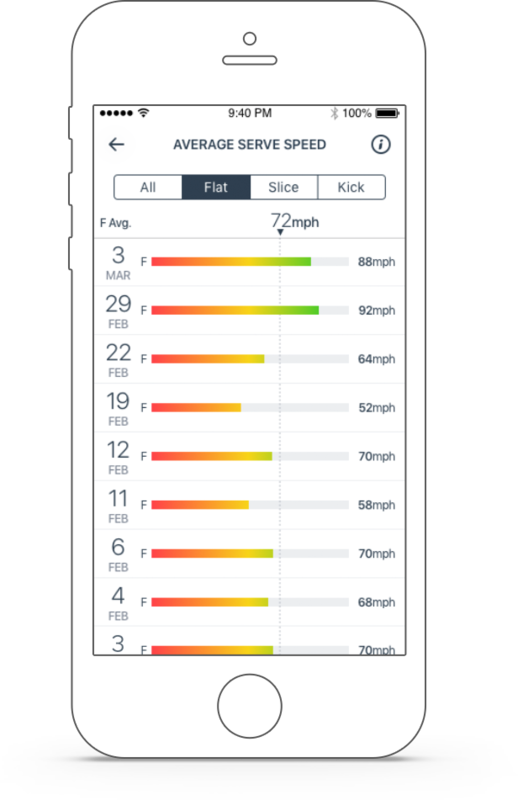 Whether it’s a volley, forehand, backhand, or serve, Courtmatics provides key metrics & feedback on your stroke and gives tips on how to improve. Know how well you're moving on the court and setting up for your shots. 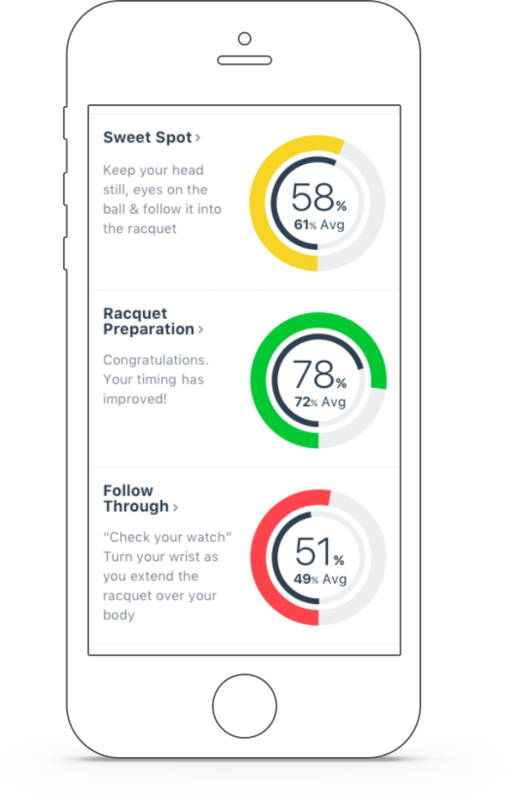 The Courtmatics app gives you instant advice on how to step up your game. 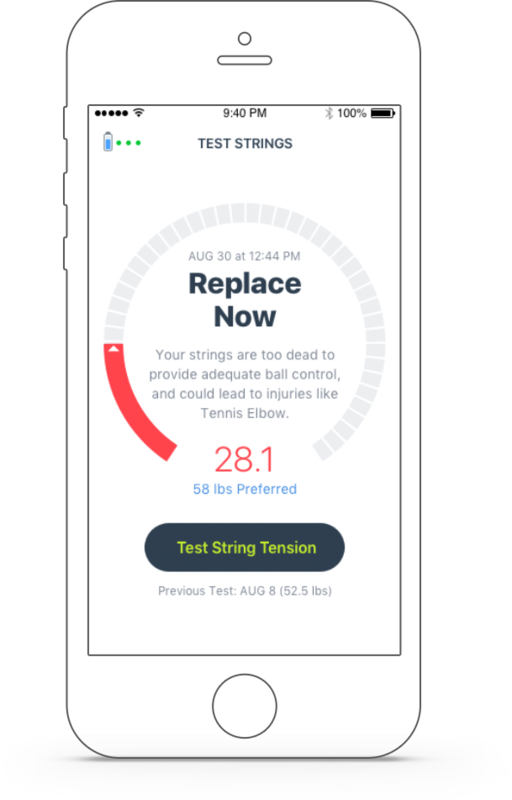 Easily set up and manage your profile, track your data trends, and receive coaching tips specific to improving your game. Easy-to-read metrics let you better understand your progress over time and where you can still improve. 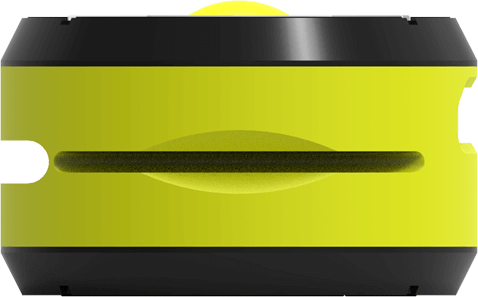 A great device for any player interested in analyzing and improving their game. This sort of data is indispensable for players and coaches interested in improving weaknesses. It's no bigger than a regular dampener that might already be attached to your racket.